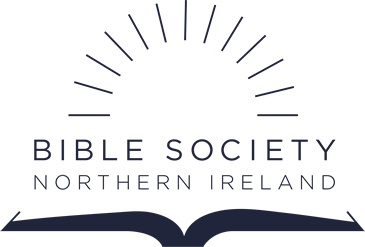 The Bible Society of Malawi has joined with Scripture Union to try and get families sitting down together and reading the Bible. 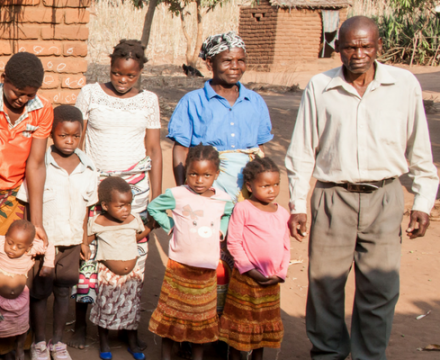 They have put together Family Scripture Engagement Packs which contain one Bible in a local language, one Chichewa Children’s Bible, and one Scripture Union Bible Reading Guide. Church leaders are going to be guiding Bible Society staff and volunteers towards families who can make use of this pack. The aim of this project is to encourage families to commit themselves to study and discuss the Word of God together. It is important to make people aware that Bible engagement does not only happen in the church but in the home as well.